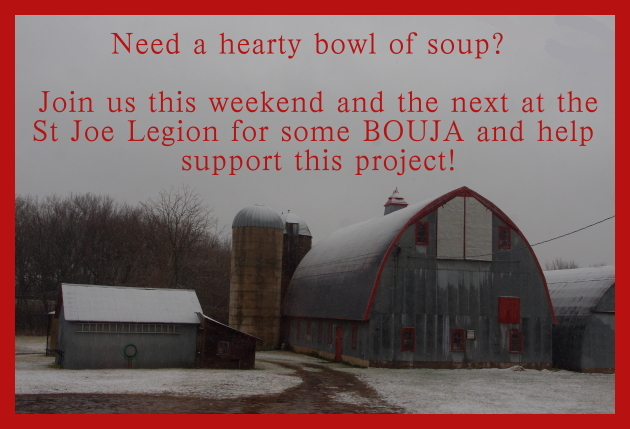 Its cold outside and we make fantastic soup…. Image | This entry was posted in Bouja for the Barn. Bookmark the permalink. 1 Response to Its cold outside and we make fantastic soup…. this picture reminds me of old fashioned post cards!! !